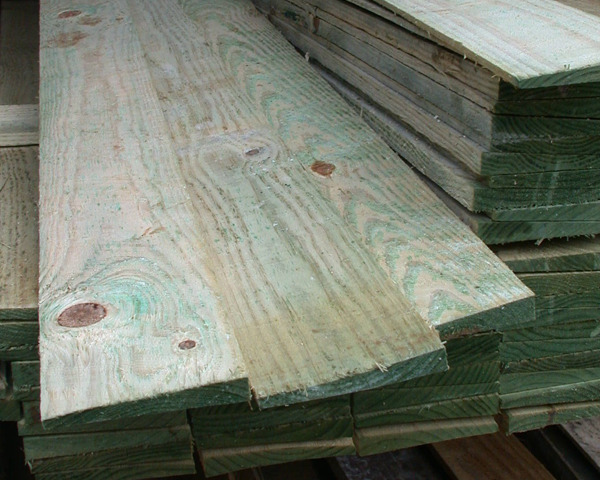 Featheredge Board 150mm wide (6 inches). Great for cladding large areas. i.e sheds or garages. Boards may vary in dimension by +/- 3mm. Sizes - Lengths ranging from 1.65 metres (5ft 6 ins) to 3.60 metres (12ft).